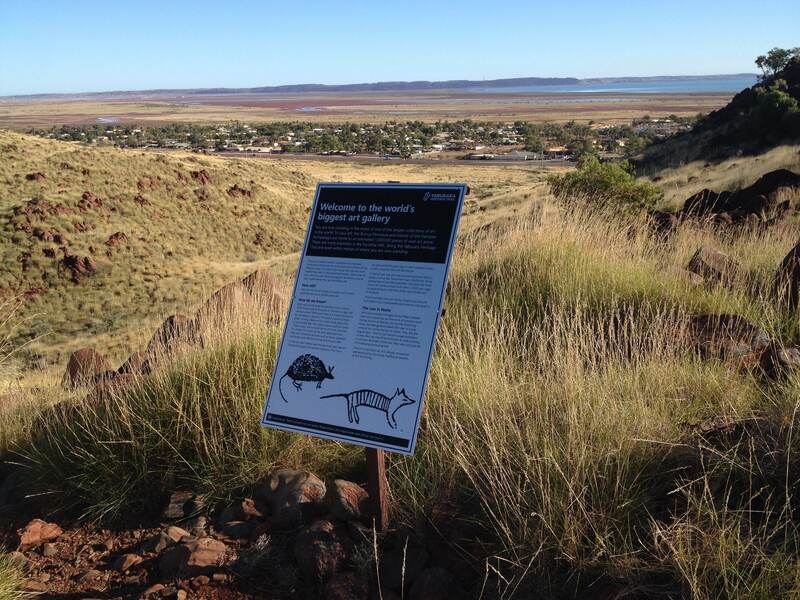 The Yaburara Heritage Trail is a unique and rare opportunity to showcase the Pilbara’s vast array of cultural heritage values. It is utilised as both a major recreational site and a sustainable cultural tourism and educational facility. The trail is an important place for the community to reflect, walk, socialise and exercise. The trail provides wonderful vistas and an opportunity to explore the unique history, geology, geography, archaeology, ecology and culture of the region. You are uploading a photo to the Yaburara Heritage Trail gallery.